Well, not that purple one. Depending on the hoop, they can be $15 - $20 (gaffer/deco tape). I try to have them out within a week of your order. If it's a color I do not have on hand, it may take longer due to having to order the color. 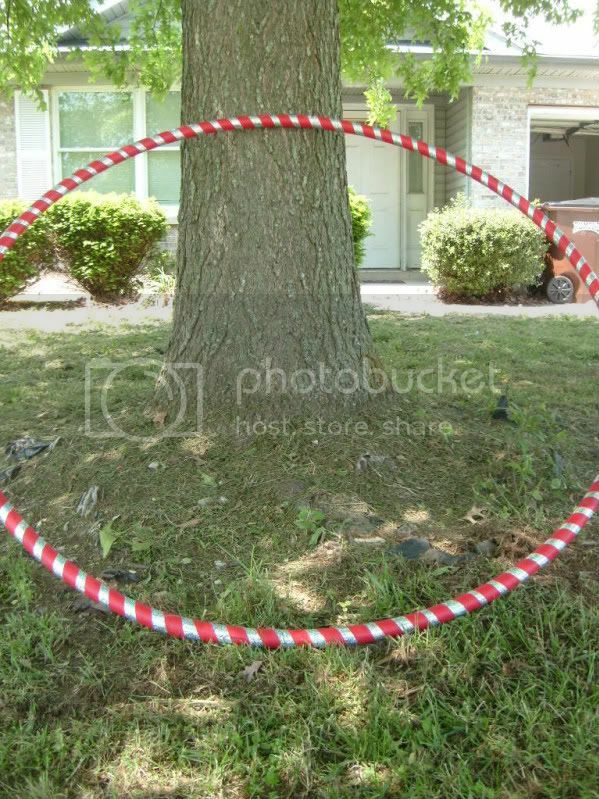 I love making hoops and spreading hoop love. Thank you so much and happy hooping! 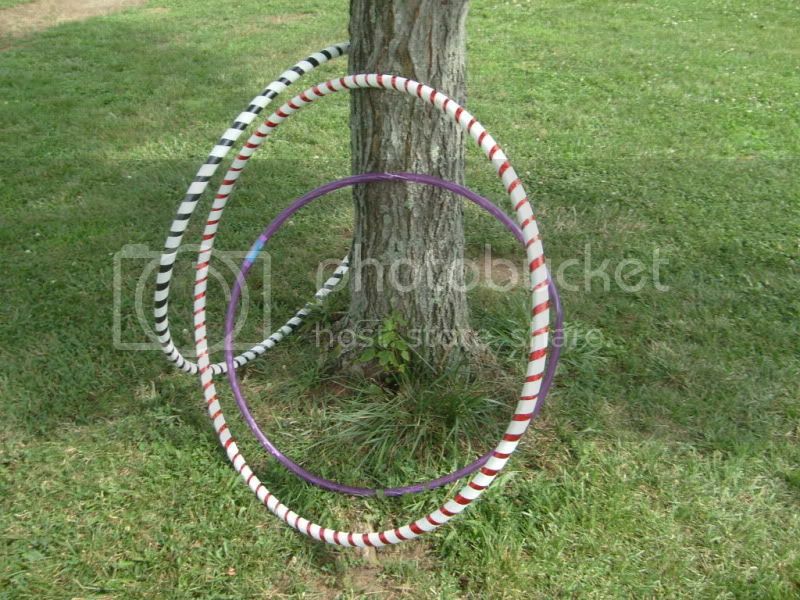 ~Also, if you are in the central Kentucky area, please join the local hooping group, Bluegrass Hoopers. Stay up to date of what lovely Kentucky things are going on. 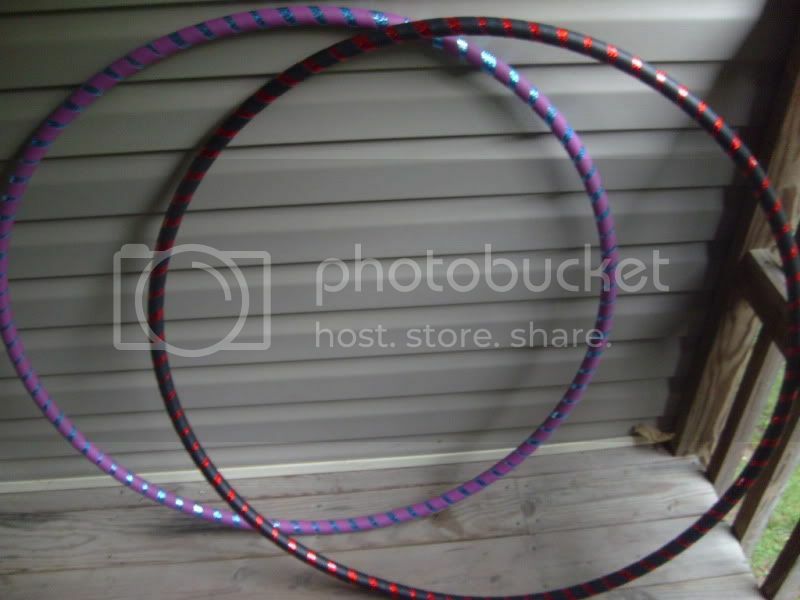 ~Need a fun Kentucky hooping camp? Come to Flow Camp 2011! It's going to be amazing and you can meet me, Shannon! I know I've seen people coming from Tenessee and other states other than Kentucky! Who wouldn't love to camp in beautiful Kentucky?